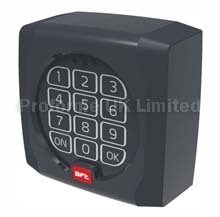 BFT T BOX Keypad For Electric Gates. Download T Box PDF File. Here. 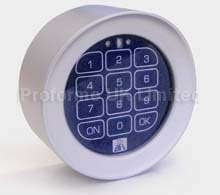 1 x 9 Numbered Keypad. Range 300 feet (open field).